We believe it is our mandate as followers of Jesus to be good stewards of our children’s physical, mental, emotional, and spiritual well-being. In keeping with this, we have developed our Safe Sanctuary policy, which can be found below, to be sure that we are doing all we can to protect our kids, youth, and vulnerable adults. If you have any questions regarding Safe Sanctuary or the safety procedures we follow related to our children and youth, please contact Aimee Yeager, Minister of Youth & Community Outreach, at webbschapelyouth@gmail.com. The congregation of Webbs Chapel United Methodist Church is dedicated to providing all of those who participate in the activities sponsored by the church, including children, youth, volunteers, and staff, with a safe and secure environment. A safe and secure environment will be assured using the following procedures and guidelines. It is the desire of our congregation that our church and church-sponsored activities be places and opportunities to learn about and share God’s love, free from worry of safety and security. All volunteers and staff associated with children and youth activities will be required to complete an application of standard information. These persons will also be required to provide references with this application. Upon completion of the application, background checks will be performed by the proper authorities and may be performed randomly after that time. Any person responsible for the supervision of children and youth will be an adult at least 18 years of age, five years older than those being supervised, and will have been an active participant of Webbs Chapel United Methodist Church for a period of at least six months. There will be two unrelated adults in any room at all times. If this is not possible, there will be a roving monitor supervising throughout the building. All rooms which are used for children and youth activities will have a window in the door, will be a half door, or will be left open at all times during the activities. Parents or guardians are encouraged to accompany those children who need assistance to the restroom. If this is not possible, the door to the restroom will be kept open as much as possible to allow privacy for the child. Parents are encouraged to accompany their child to all classes/activities and to personally pick their child up after these are over. Registration forms will be required for all children and youth to participate in activities in which they are outside the direct supervision of their parents or guardians. This includes Vacation Bible School, special outings, etc. Parents who use the nursery are encouraged to label all items belonging to their child which accompany them to the nursery. An identification badge may be placed on the back of the child to ensure knowledge of the child’s name and the parents’ or guardians’ names. Name badges may be used for those children who are participating in children’s church during the worship hour to ensure knowledge of the child’s name and parents’ or guardians’ names. For events requiring overnight travel, all counselors must be at least twenty-one years of age. If there are both male and female youths attending, it is required that there are both male and female counselors. Youth will not share a room with an adult. Males and females will be housed in separate rooms and there will be no visitation between males and females unless under the direct supervision of an adult counselor in a group setting. Permission forms signed by a parent or guardian with medical information and behavior contracts signed by both the child and the parent or guardian are required for any travel for children and youth. There will be at least one adult certified in Basic First Aid and CPR present at every church activity for children and youth. Webbs Chapel United Methodist Church will make every effort to offer training each year. Volunteers and staff of Webbs Chapel United Methodist Church will continually inspect any equipment used by children and youth to ensure safety. Adequate liability insurance coverage will be maintained for all church activities, whether they take place on or off church premises. 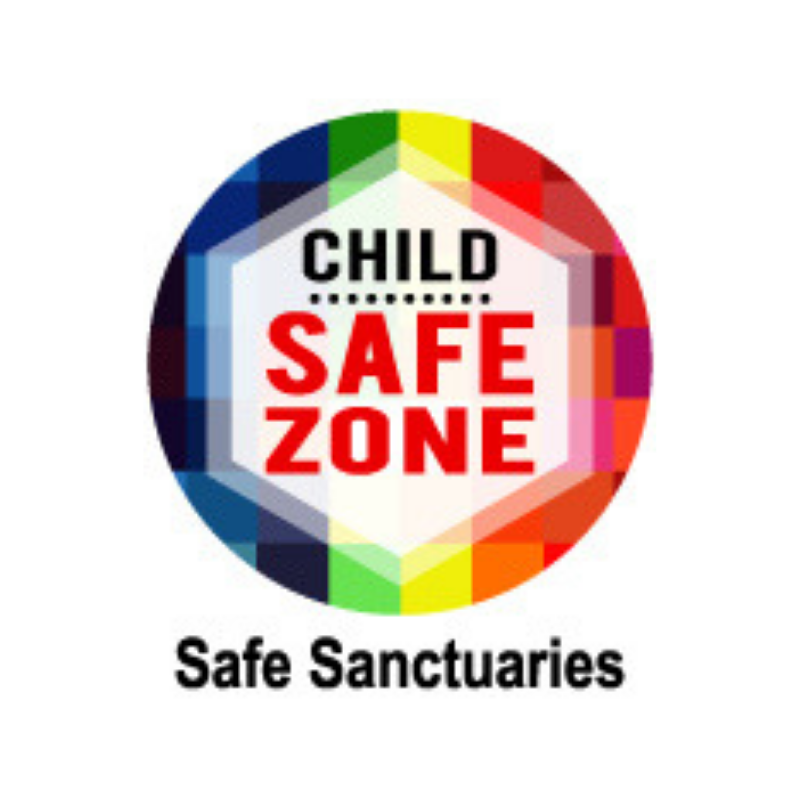 Training in Safe Sanctuary policies and procedures will be conducted on a semi-annual basis for all volunteers and staff who are associated with children and youth activities. In the event of an incident or allegation of abuse, the Pastor will be notified immediately. The Pastor will then contact the Lincoln County Sheriff’s Department and/or Lincoln County Department of Social Services. The Pastor will then contact the District Superintendent within twenty-four hours of the reported event. In a situation where the Pastor is implicated, the District Superintendent will be notified immediately. The Pastor or District Superintendent will be the media spokesperson.